Win an Author Visit from Len Vlahos! 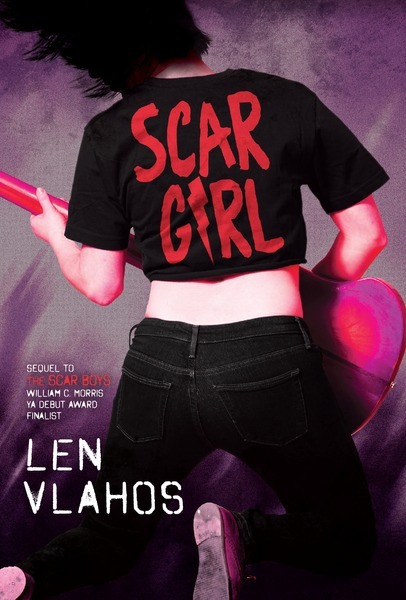 Enter the #ScarGirl Display Contest for a Chance to Win an Author Visit from Len Vlahos! To participate, bookstore owners, teachers, and school/public librarians can create a Scar Girl book display and share photos of it between March 1 and April 15. 1.) Create a rocking book display inspired by the novels Scar Girl and The Scar Boys. 2.) Take a photo of the display and share it on Twitter with a tweet including the hashtag #ScarGirl, Carolrhoda Lab’s handle (@CarolrhodaLab), and why you or your readers are excited for Scar Girl! Or, post the photo on the Carolrhoda Lab Facebook page with the hashtag #ScarGirl. 3.) If you are not on social media, you may also email your photo to publicity@lernerbooks.com or mail a copy to us at this address: Lerner Publishing Group Sales & Marketing Department, 241 1st Ave. N, Minneapolis, MN 55401. “Compelling. 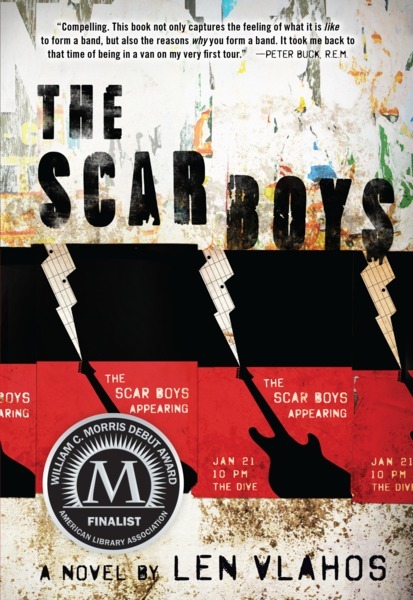 This book not only captures the feeling of what it is like to form a band, but also the reasons why you form a band.” —Peter Buck, R.E.M. *Click here for complete contest rules. Delve Deeper into the Oscars with Lerner Digital!